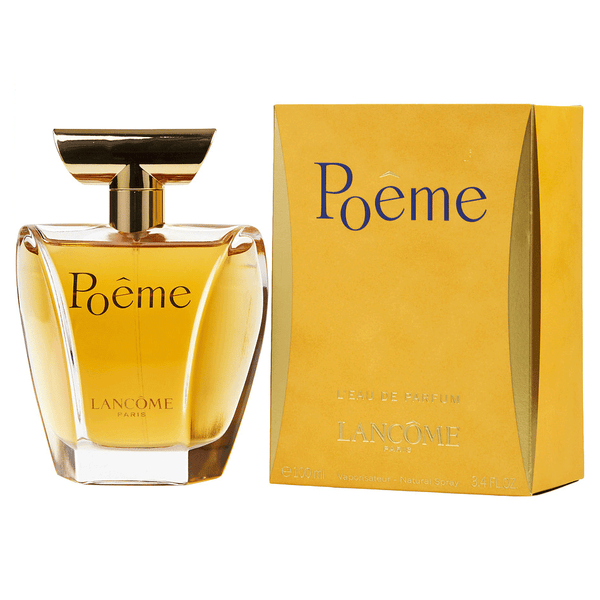 Lancôme is a French cosmetics company founded by Armand Petitjean, 1935. 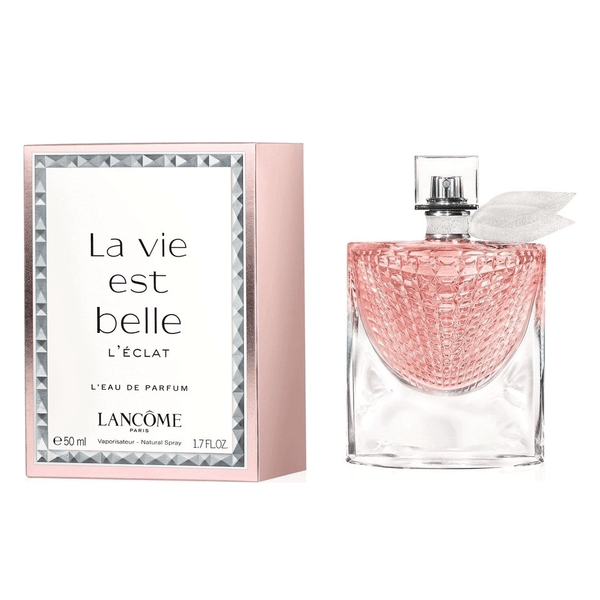 The name was derived from the ruins of a castle, Le Château de Lancosme, and the brand's rose symbol was inspired by the roses that surround it. 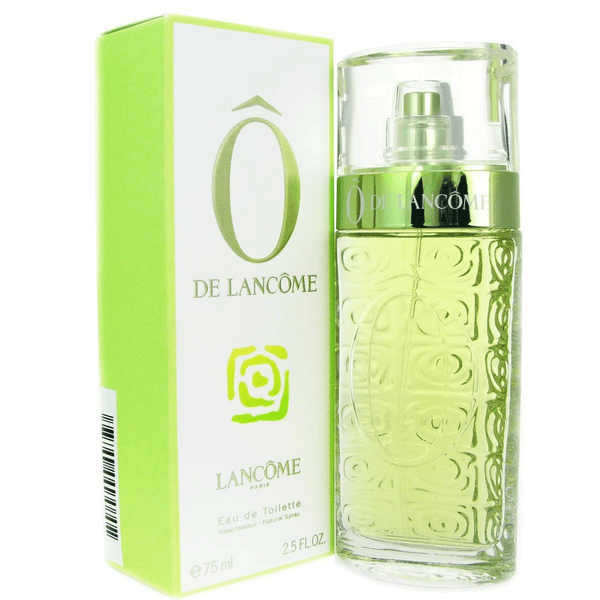 In first year of business Lancome Introduced five fragrances. 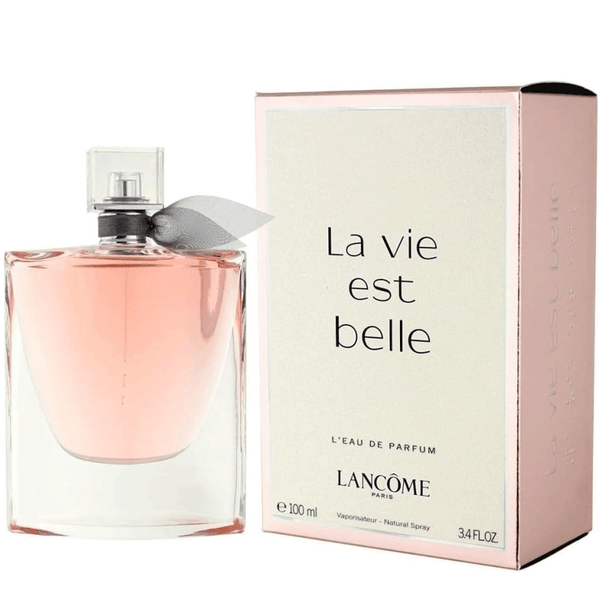 We have various popular scents by Lancome in our fragrance collection. 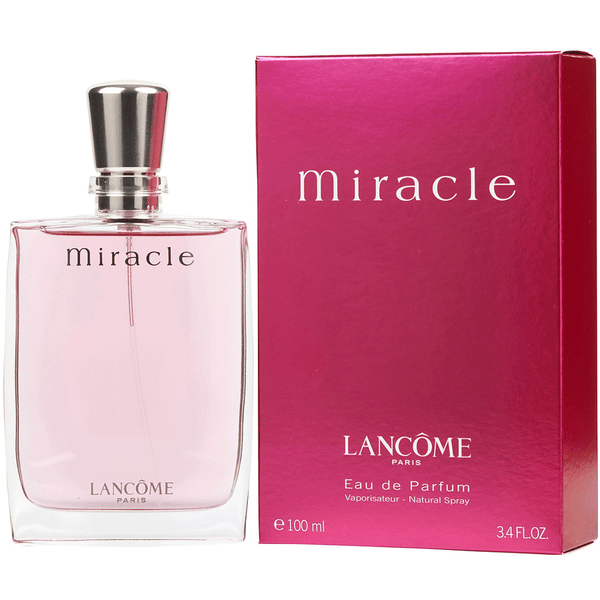 some best selling are Miracle, La Vie Est Belle, Hypnose, Lancome Climat, O Oui Lancome etc. 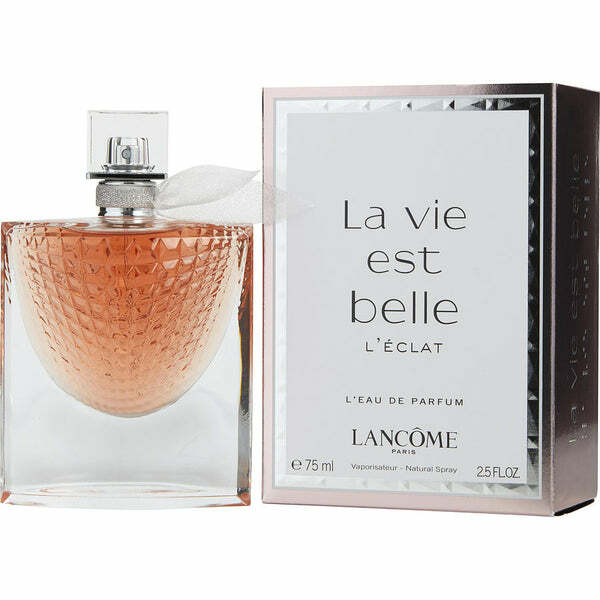 Lancome’s goal was to create a beauty brand to show French elegance around the world. 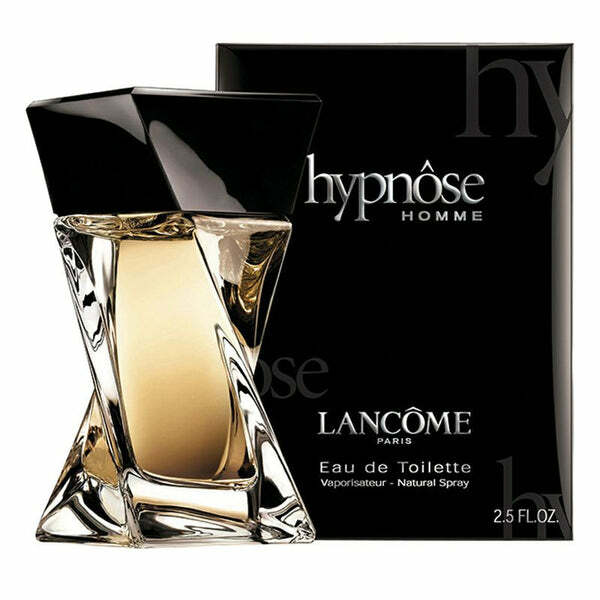 This includes high profile advertising campaigns, top models around the world and celbrities and leading professional photographers. 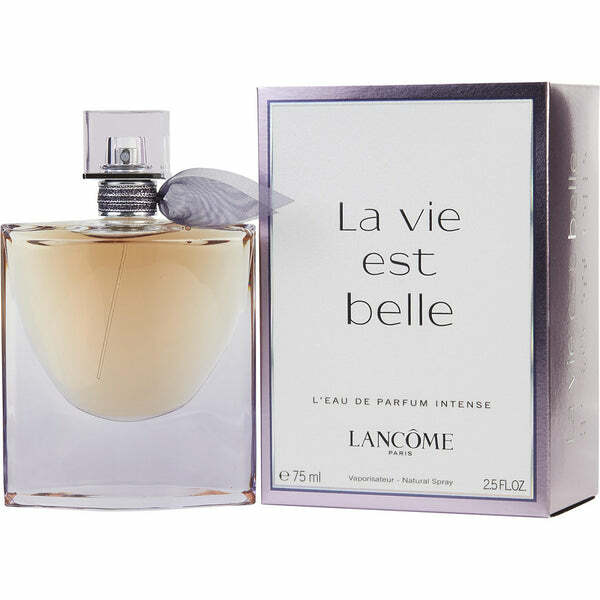 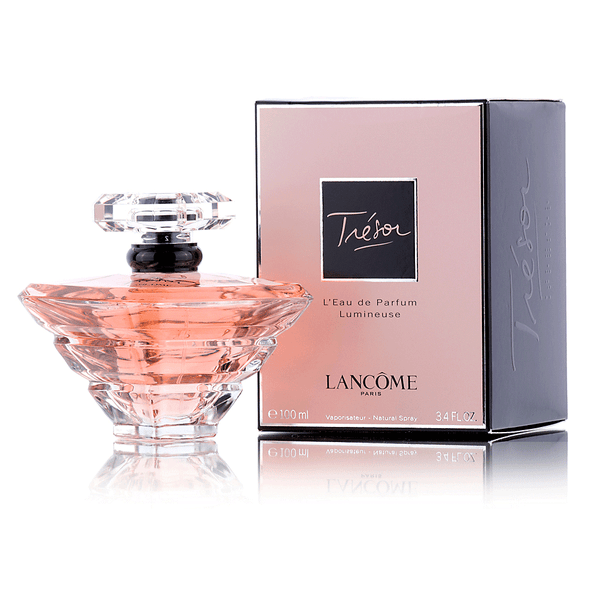 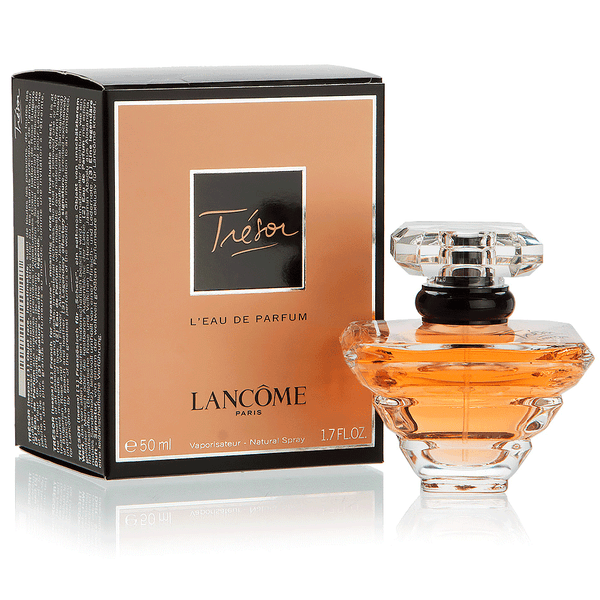 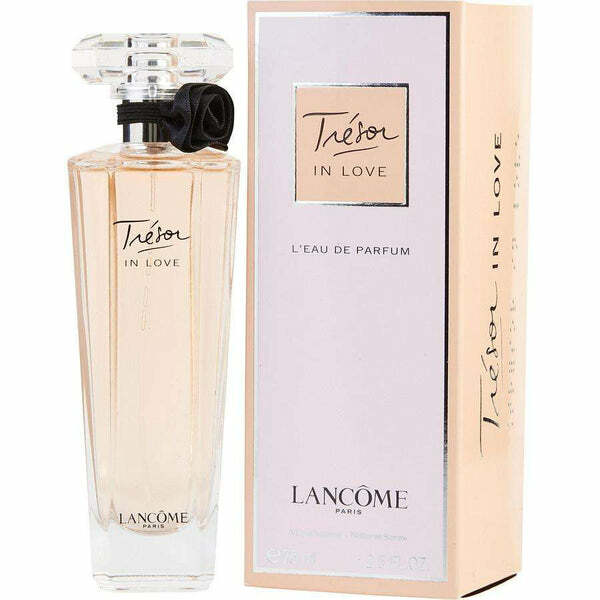 When you shop here on perfumeonline.ca, you’ll find just the right Lancome perfume for a sister, mother, girlfriend, or spouse. 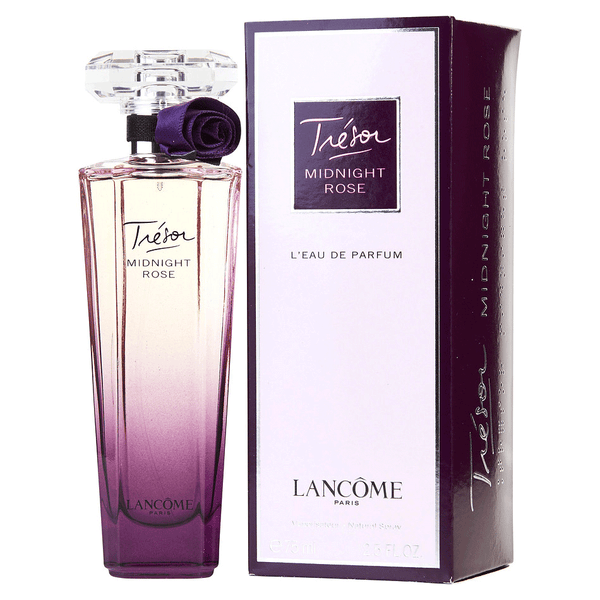 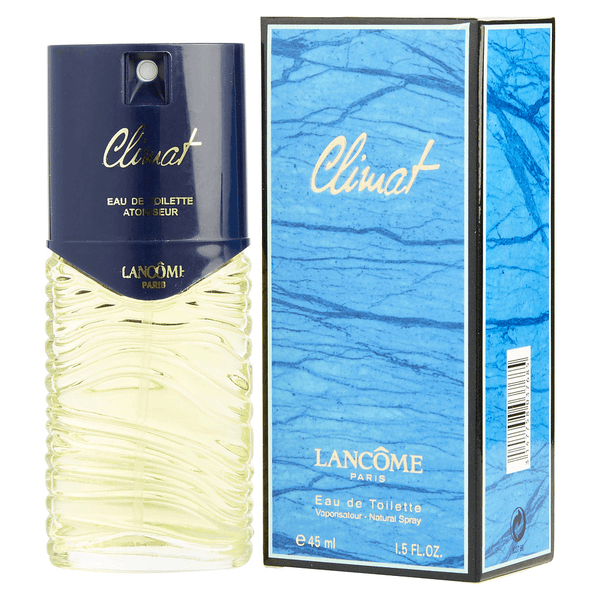 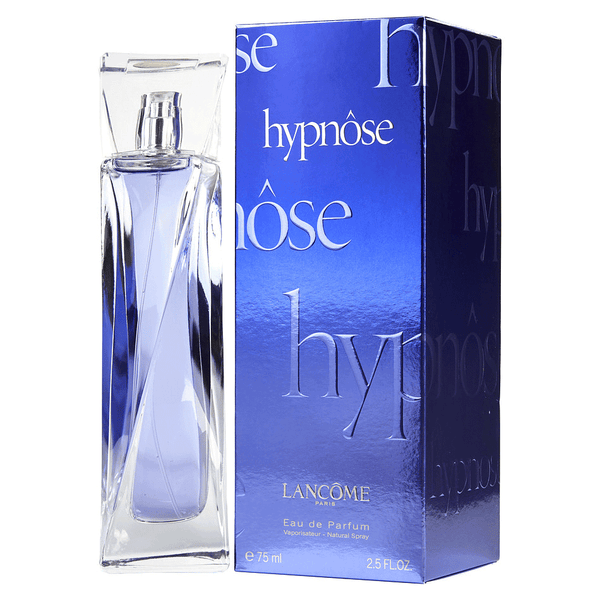 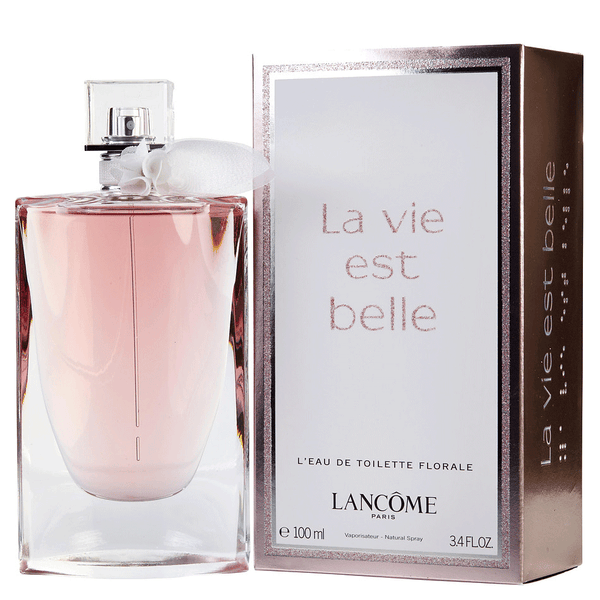 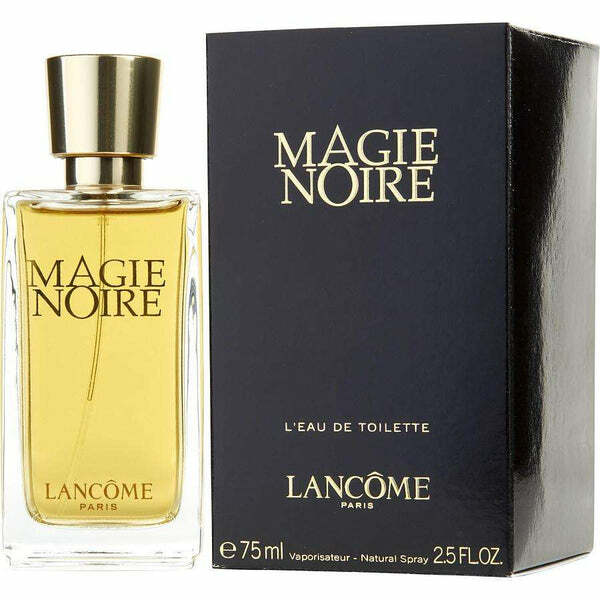 Get the best deals at perfumeonline.ca on your favorite Lancome scents. 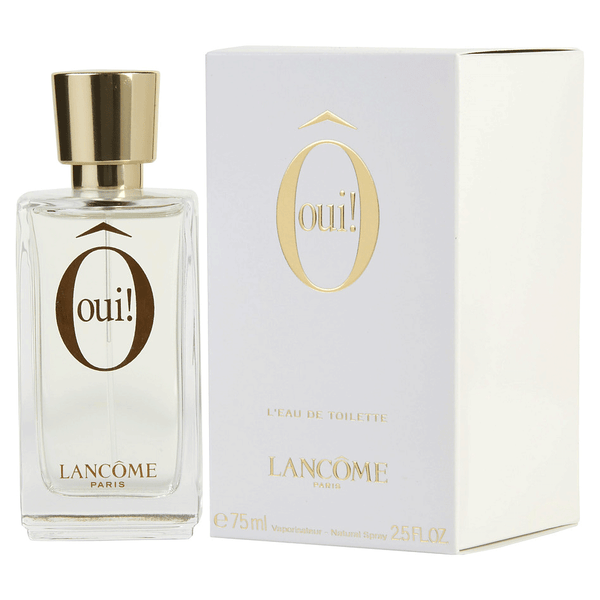 100% authentic products.